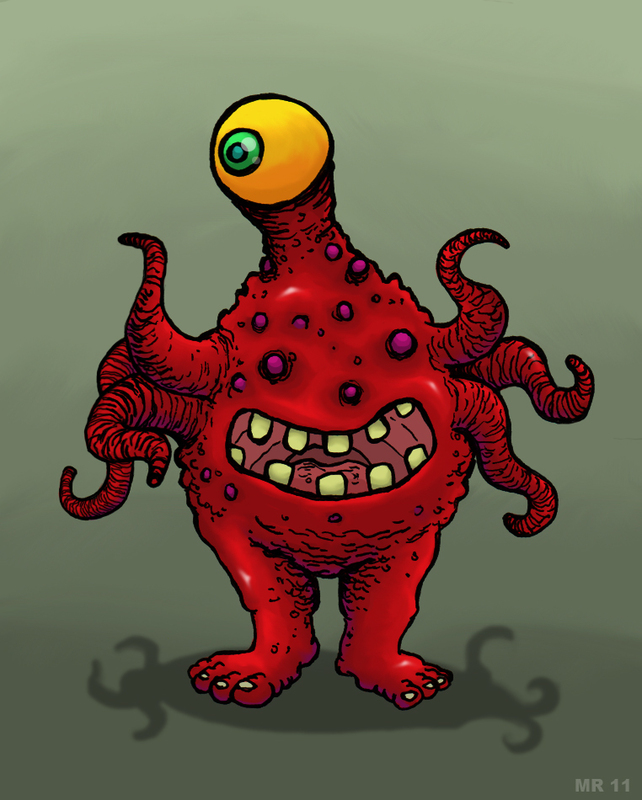 Moscoloids are a strange species which defy classification. They have soft bodies which through a certain adaptation they are able to squeeze into very small spaces. As the creatures age they change color. They start as a bright yellow as infants, then slowly changing to a dark red, then ultimately a deep purple hue.